Kacey Musgraves was awarded Album of the Year, the absent Childish Gambino got Record and Song for “This Is America”!) and Dua Lipa won Best New Artist in a show that many believe exceeded recently dampened expectations. Lady Gaga, Kacey Musgraves and absent Song of the Year winner Childish Gambino (“This Is America”!) are rightly racking up gramophones in the early going, with all three threatening to double-down in the Big Four sweepstakes. But H.E.R. (who delivered beyond expectations in her perf, topped with a guitar solo) and Brandi Carlile are nicely positioned to snag a pair as well. Maybe Donald should’ve shown up by surprise—but Drake already pulled that move tonight. And nobody calls two fake-punts in the same game. 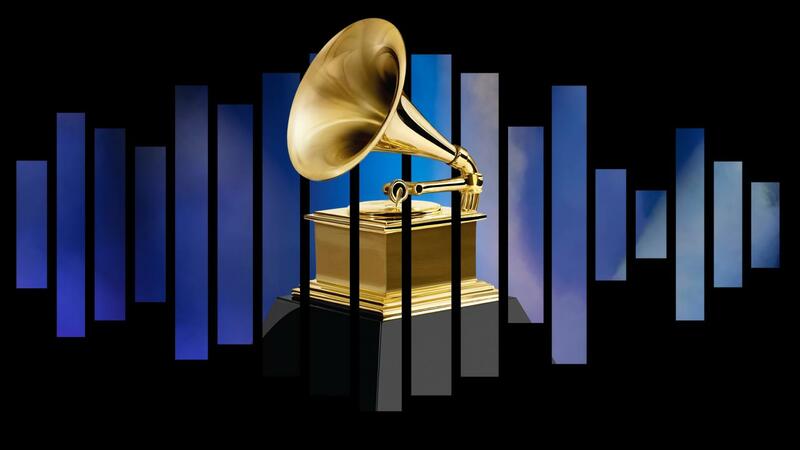 Brandi Carlile and jazz musician John Daversa won three Grammys during the afternoon session, while Kacey Musgraves, Childish Gambino, Lady Gaga, Lauren Daigle and Tori Kelly picked up two apiece. Ariana Grande took Pop Album, H.E.R. won R&B Performance, Ella Mai R&B Song and Leon Bridges Traditional R&B Performance. Kendrick Lamar, Jay Rock, Future & James Blake won Rap Performance, while Childish won Rap/Sung Performance. Greta Van Fleet snagged Best Rock Album, Chris Cornell Rock Performance and St. Vincent Rock Song. Dan + Shay (Duo/Group Performance) joined Musgraves in the Country field, while Daigle and Kelly dominated the Gospel/Christian category.